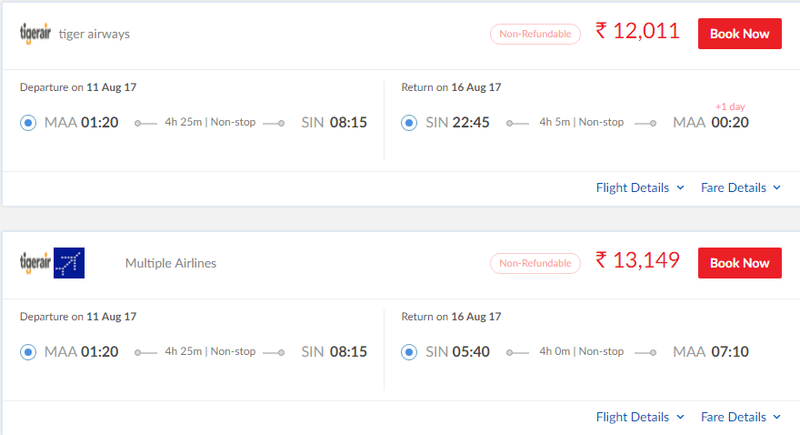 Singapore return ticket rates at this moment are at reasonable levels. 12k or less is cheap, but 14-15k is reasonable, if the dates work out for you. 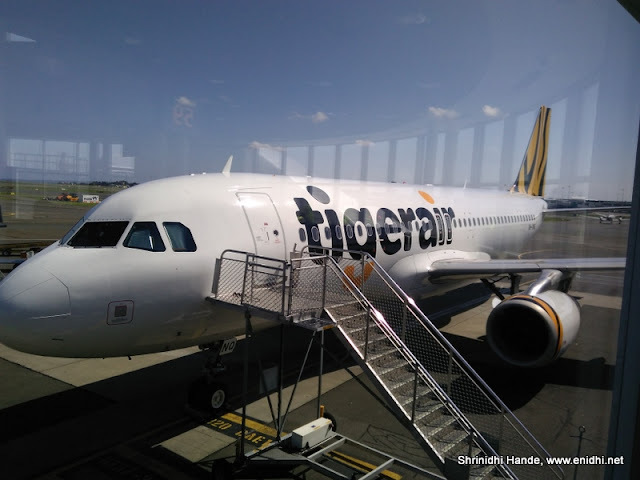 But you will spend relatively more in Singapore as stay and all attractions will be expensive. Factor another 20k per person for stay, food and attractions for a 5 day holiday. Total budget, 35k. For about 15k you can get return ticket to Male, Maldives on Srilankan. Meals and baggage included and lot more luxury than budget airline. In Maldives you can either spend a fortune on one of the luxury resorts or stay closer to capital in budget/mid range hotels. 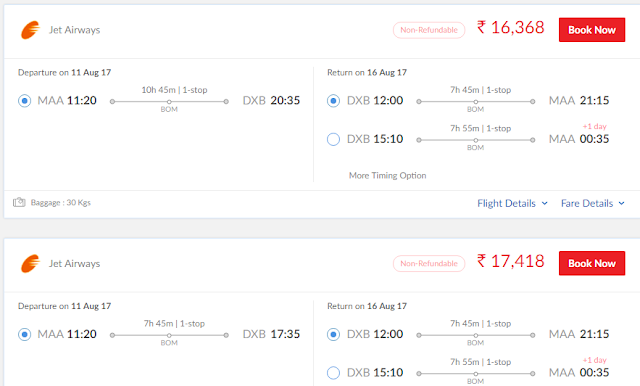 If you've not been to Dubai yet, the prevailing rates are around 16-17k from Chennai, 14-15k from Mumbai. Factor another 5k for visa processing and 15-20k for local expenses in Dubai. 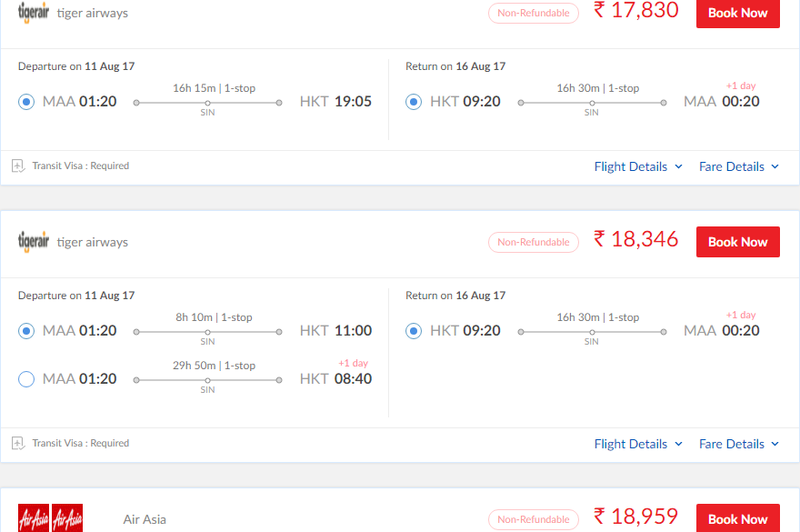 You can fly to Phuket in Thailand for about 20k per person, hand bag only. 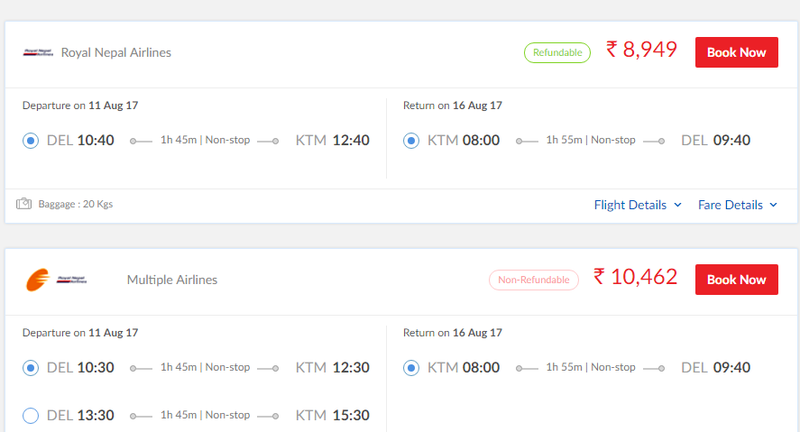 The cheapest fare I have seen to Phuket is 10k return from Chennai. 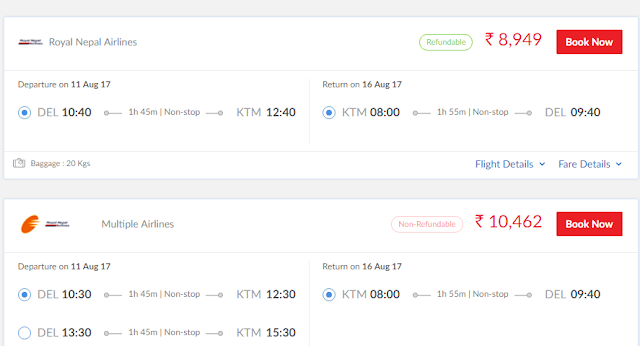 Even at 20k it is not a bad consideration, given that you're booking less than 1 month in advance and Thailand is not an expensive country to visit. But note that August is supposed to be rainy season in Phuket, expect a day or two to get washed away in rain, though I don't see prospect of all days getting washed away in rain. 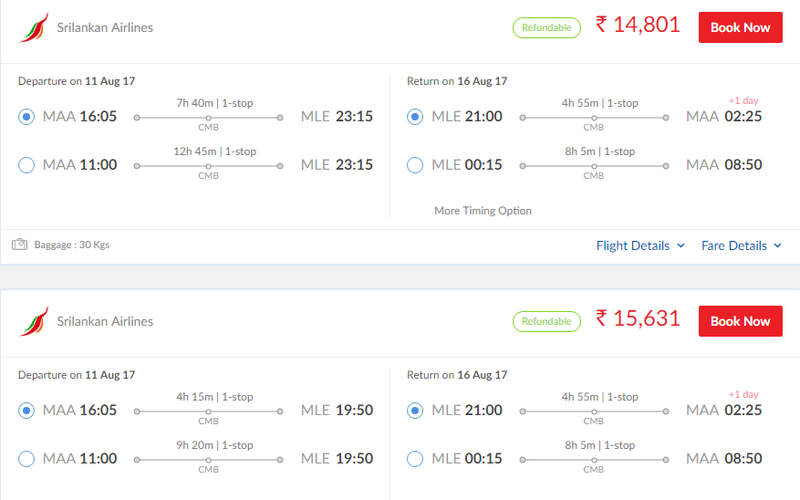 With another 10k per person for hotel, food and other local expense, you can have a nice trip in a budget of Rs 30k per person. 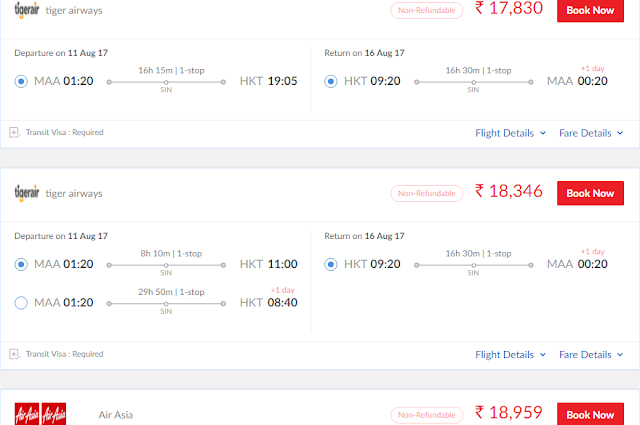 It is cheaper to fly one stop than to the hub (Chennai to Phuket via Bangkok DMK is only marginally expensive- another k or two compared to Chennai-Bangkok, Chennai Male is only a k or two expensive than Chennai-Colombo. So take advantage of this. I recommend booking direct on airline website. For the price shown above, factor another 5-10% extra for any hidden expense like convenience fee, food, insurance etc.